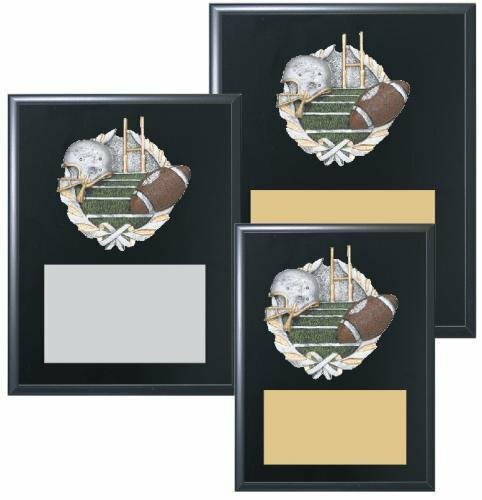 Black Finished Sports Plaque with Color Figure and custom plate. Available in 26 sports categories. 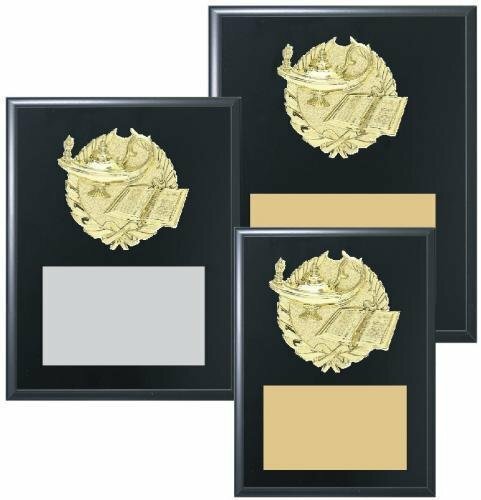 Black Finished Sports Plaque with GOLD Figure and custom plate. Available in 22 sports categories. Figures are also available in SILVER. Please call. 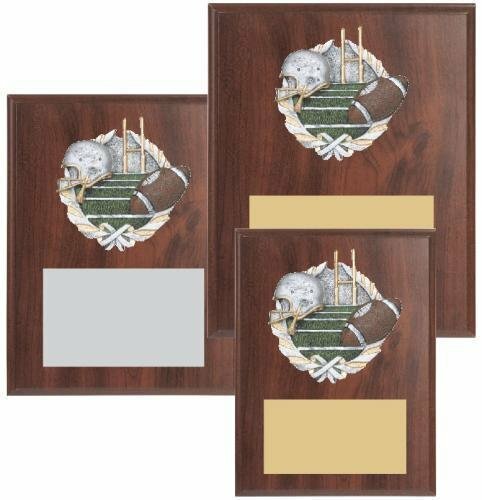 Cherry Finished Sports Plaque with Color Figure with custom plate. Available in 26 sports categories. Cherry Finished Sports Plaque with GOLD Figure and custom plate. Available in 22 sports categories.